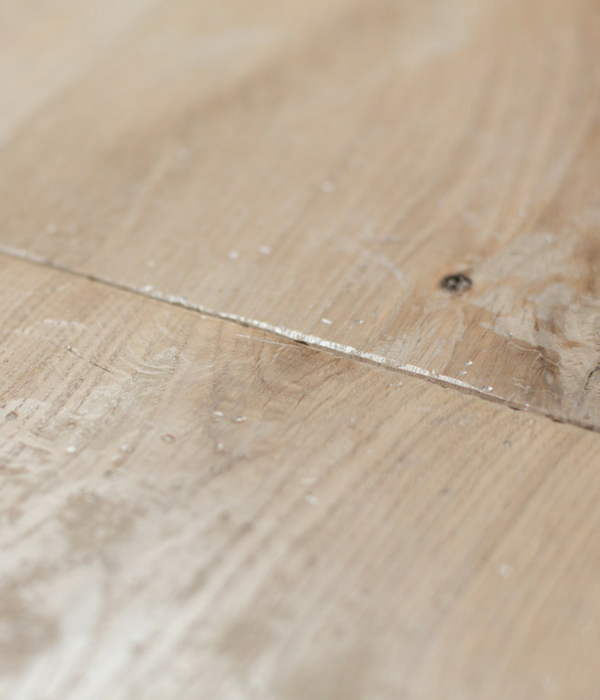 The tradition of liming oak has been practiced in our workshops for centuries, enforced by an ancient by-law the beams and walls were lime washed every 5 years to disinfect and purify. 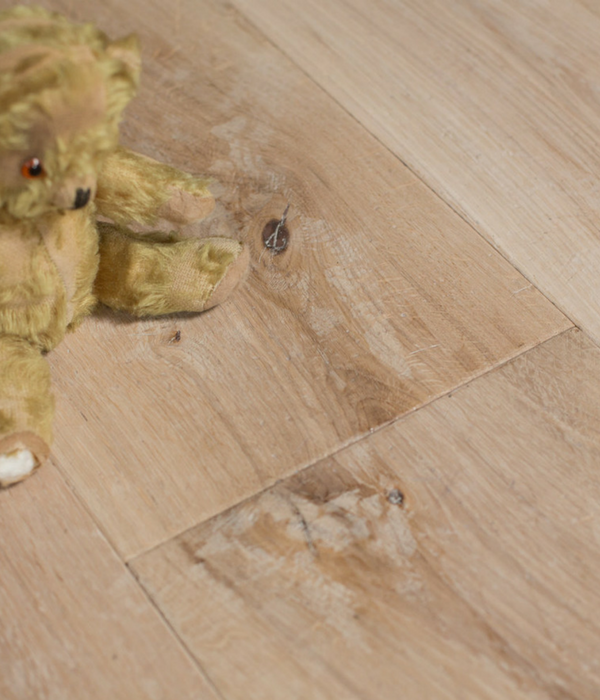 Our Bianca boards are reminiscent of the resulting finish. Light, cool and tranquil, they will lift any room to a fresh airy space.